Chibaya said preparations for the congress were on course. “The branch congresses have now been completed and the ward congresses in the 1 958 wards across the country taking place this weekend. 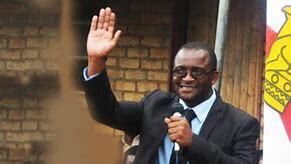 By Sunday, 24 March 2019, there will be newly-elected ward executives across the length and breadth of Zimbabwe,” he said.